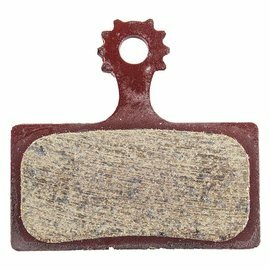 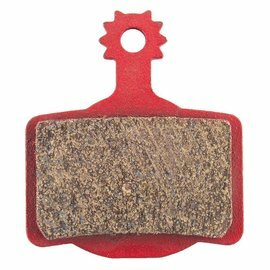 Under normal conditions, brake pads last about 2,000 miles. 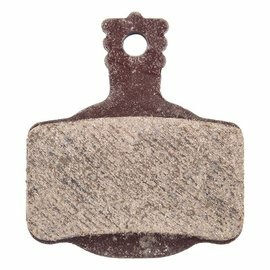 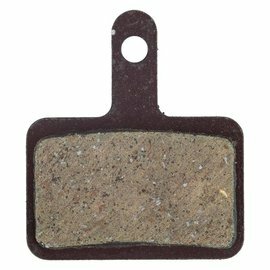 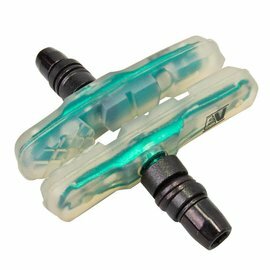 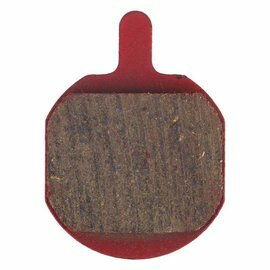 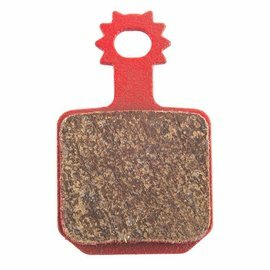 Rain, grit, dust, riding in hilly terrain all wear out your brake pads quicker. 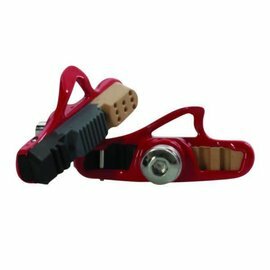 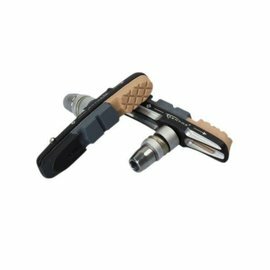 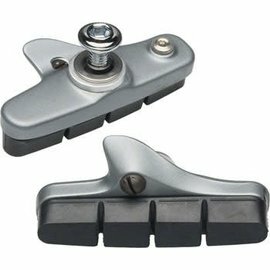 Most bikes come with basic pads. 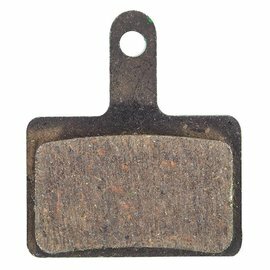 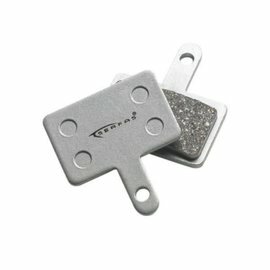 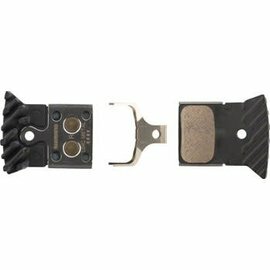 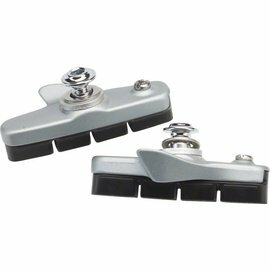 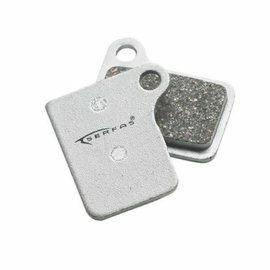 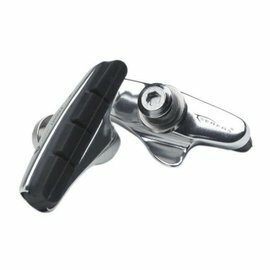 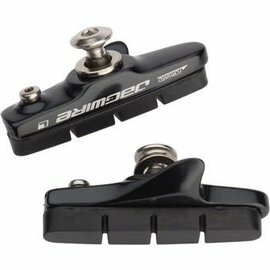 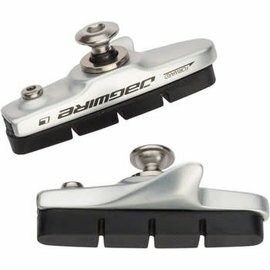 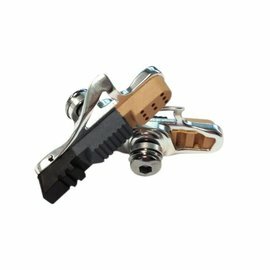 Replacing your brake pads with upgrade aftermarket pads can really improve braking and safety. 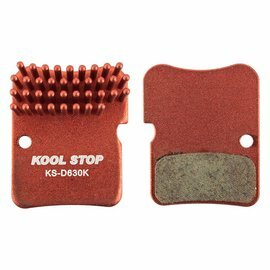 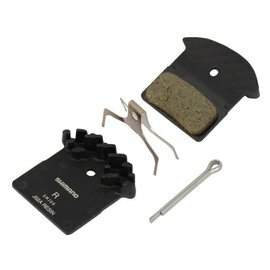 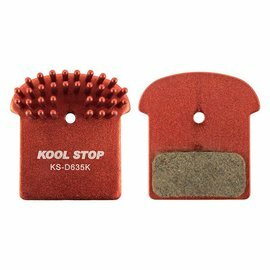 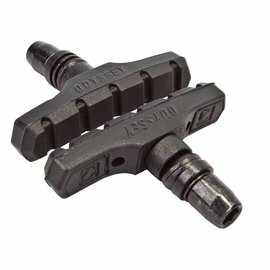 Replace your brake pads every year at least. 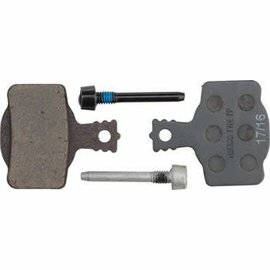 iCycle can usually install pads in minutes while you wait.